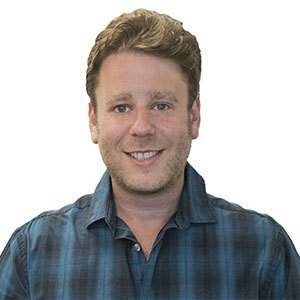 Dr Marc Bongard received his DMD degree from Boston University and then went on to do a post-graduate residency program in dental anesthesiology at NYU-Lutheran Hospital, a level 1 trauma center in Brooklyn, New York. He is a recognized specialist in Dental Anesthesiology by the Royal College of Dental Surgeons of Ontario and a board-certified diplomate of the American Board of Dental Anesthesiology. Dr Bongard is an associate clinical professor at the University of Toronto Faculty of Dentistry in the Anesthesia Department. His training included extensive experience providing anesthesia for pediatric, special needs, and medically compromised patients. He has provided general anesthesia and moderate sedation for thousands of patients undergoing restorative and dental implant procedures. 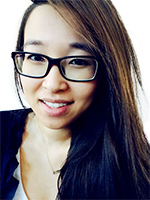 Dr Jamie Ong grew up in Montreal where she completed her Bachelor of Science degree at McGill University in 2004. After spending a year doing research at the Montreal Neurological Institute, she then continued to pursue a degree in dentistry and obtained her D.M.D. degree at McGill University in 2009. She also completed a general practice residency at New York Hospital Queens in Flushing, New York working with the medically compromised and special needs population. After working for a year as a general dentist in the GTA, Dr Ong went on to complete her specialty in Pediatric Dentistry at the University of Toronto and is a fellow of the Royal College of Dentists of Canada. 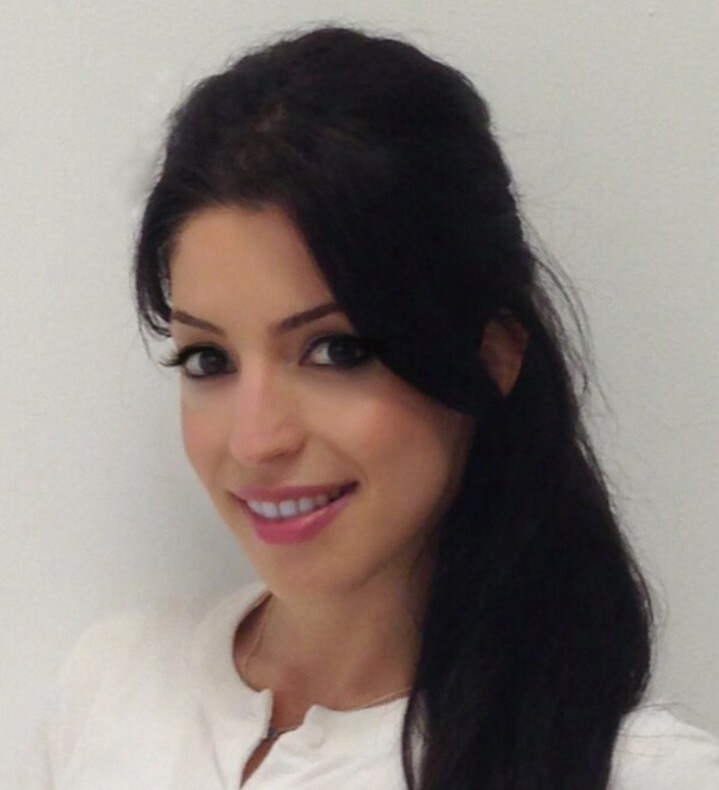 Dr Anousheh Persadmehr, Certified Specialist in Endodontics. Anousheh graduated with her BSc in Molecular Biology from the University of Toronto before going on to complete her DDS from the same university in 2009. After practising dentistry as an associate she returned to the U of T in 2010 to pursue a careers in endodontics, entering the three year Graduate Specialty Program and graduating with her MSC. (Endodontics) in 2013. Anousheh’s published research focuses on photodynamic therapy and bio active nanoparticles; she had the prick edge of presenting her work at both the 2013 AAE(American Association of Endodontics) and CAE(Canadian Academy of Endodontics) Annual meetings and is an ongoing member of both organizations in addition to the ODA(Ontario Dental Association), RCDC( Royal College of Dentists of Canada-fellow), RCDSO (Royal College of Dental Surgeons of Ontario), and CDA(Canadian Dental Association). She has been part of Fourth Avenue Dental since 2013. Dr Abbas Hassanali is a certified specialist in Periodontology and Implant Surgery. He completed his undergraduate training in Cell and Molecular Biology at the University of Toronto followed by his Doctor of Dental Surgery degree at the very same institution. He was the recipient of several academic awards and was inducted into the Omricon Kappa Upsilon (OKU) Honour Society in recognition of his academic achievements. He subsequently completed his MSc and advanced specialty training in Periodontics and Implant Surgery, also at the University of Toronto. 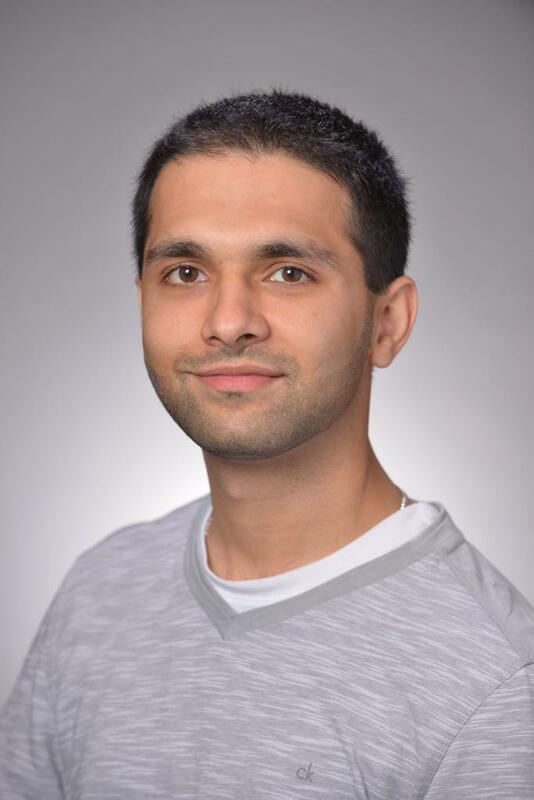 His research, which was focused on protein biochemistry, cell biology and matrix dynamics, has been published and presented at several international meetings. Dr Hassanali provides the full scope of surgical periodontal and dental implant therapy. In addition to the conventional periodontal procedures such as pocket reduction and crown lengthening, Dr Hassanali has a special interest in esthetic and reconstructive periodontics. These procedures include soft tissue grafting for correction of gingival recession, periodontal regeneration, pre-prosthetic site development including alveolar ridge augmentation, maxillary sinus floor augmentation (both direct and indirect), and guided bone regeneration (GBR). Dr Hassanali believes in prevention first and foremost. He strives to provide his patients with the best treatment options available focusing on what is necessary for their long term oral health. Dr Hassanali is a Fellow of the Royal College of Dentists of Canada and an active member of the Ontario Dental Association, Canadian Dental Association, and Ontario Society of Periodontists. He continues to maintain strong affiliation to the University of Toronto as an Associate in Dentistry, where he contributes to the surgical training of residents in the Implant Prosthdontics Unit. Dr Hassanali also lectures to dentists on topics limited to Periodontics and Implant Surgery. Are you looking for a child-friendly dental office? Looking for a dentist that explains to your child what to expect? At Fourth Avenue Dental, we cater to all of your dental needs and desires. We offer specialized dentistry with personalized care to make your smile as healthy and beautiful as possible. Our team is dedicated to provide dentistry with a personal touch and your family in mind. Kids love us…. Parents trust us! !